A great little gadget from Citronic, bridging the gap between analogue and digital. This high quality USB soundcard is designed to connect your turntable, mixer or CD player and convert the signal to digital, the USB connector plugs into your PC/MAC and allows you to record the audio using the software provided. There is also an analogue output so it can be linked between an existing system to record. Ideal for converting vinyl to MP3 and creating live mixes. The AC-1USB has many uses apart from recording vinyl and DJ use, it can also be used to record live bands, simply by connecting to the record output of your mixing desk you can capture the live sound. Supplied with Audacity software for windows. Audacity is a free, open source software for recording and editing sounds available for Windows, Linux and Mac OS X audacity.soundforge.net. The AC-1USB can also be used with other sound recording sortware. Last time out Trevor fung was the guest DJ. 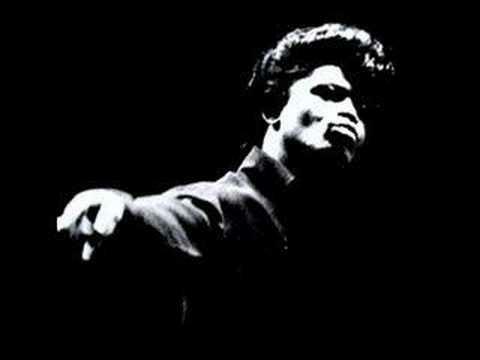 Here's a mix they put together for the promo leading up to that night. 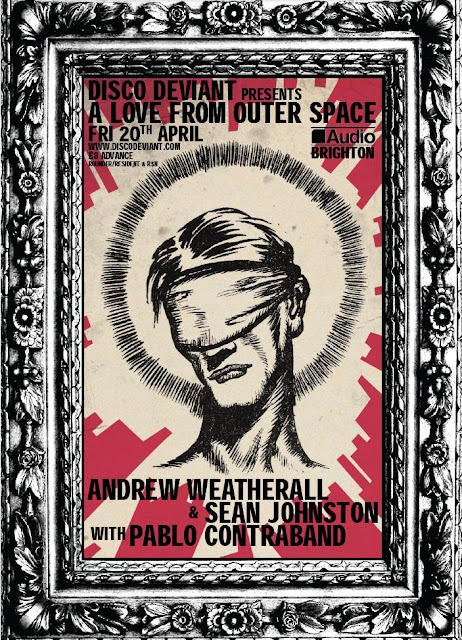 Disco Deviant are proud to present A Love From Outer Space at Audio, Brighton on Friday April 20th. 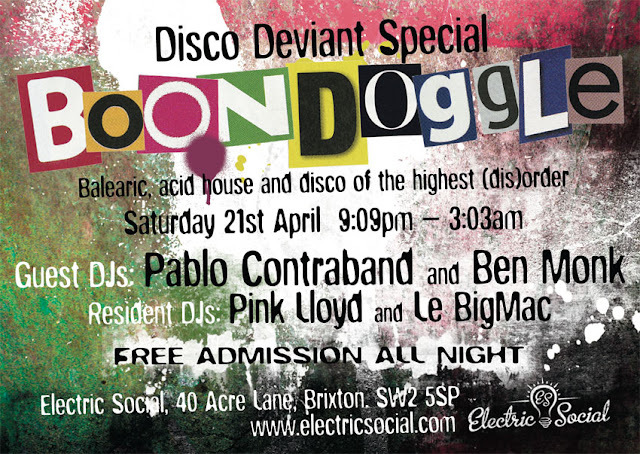 An exciting prospect and one we are pleased to debut in Brighton. 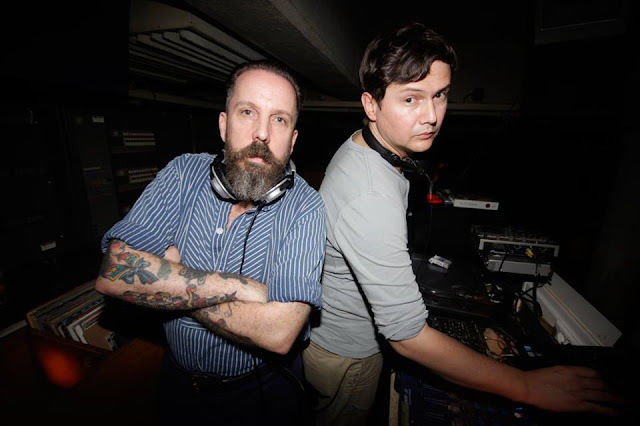 Andrew Weatherall & Sean Johnston (Hardway Bros) have been carrying out a monthly experiment in interplanetary audio at The Drop in Stoke Newington. The manifesto of their night, A Love From Outer Space is to never knowingly exceed 122bpm. Andrew describes the night as “an oasis of slowness in a world of increasing velocity”. Disco Deviant himself Pablo Contraband will be plying his trade alongside the ALFOS pair, a prospect he is already daydreaming about. Grab yourself a ticket to guarantee entry to what promises to be a very popular night. 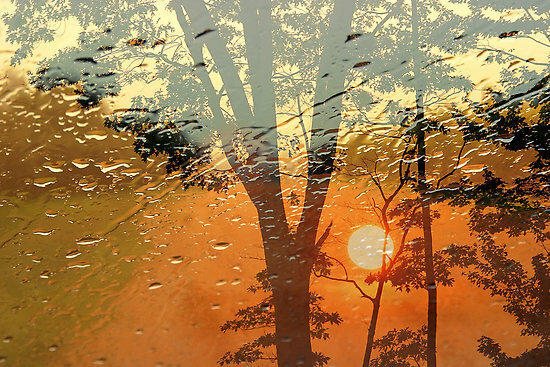 Great Mix from Trickski well worth a listen, some cracking tracks in their selection. Would like the tracklisting actually. Just in a hotel room in Jersey after last nights gig and happened to stumble onto Juno for a couple of minutes and struck gold. TWO reasons for posting these. First is they are excellent releases and both EP's have no weak tracks filling the space up. It's a case of all killer no filler this time. Second reason is I really respect both the artists Ajello & Andy Ash have constantly released tracks that tick all the boxes for me, so 2 in a weekend could not go unmentioned. Feast your ears below and if you like them, do the right thing by making a little purchase and supporting these artists.